Maxi Cab Singapore - MaxiCabs.sg | Book a MaxiCab Limousine Services in 60 seconds! Book a MaxiCab Limousine Services in 60 seconds! We Provide The Best MaxiCab Limousine Services. 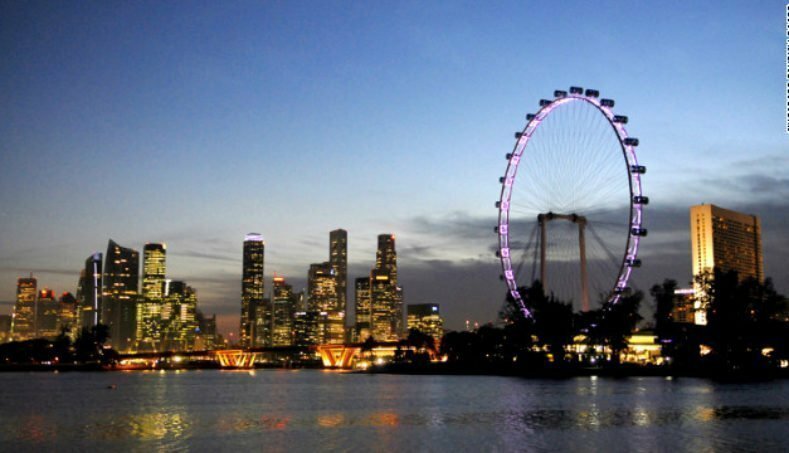 MaxiCabs.sg solve your transport needs in Singapore by booking your MaxiCab within 60 seconds. We are always there at your service. Fast and reliable way to find quality Maxi Cab service any where you need it. 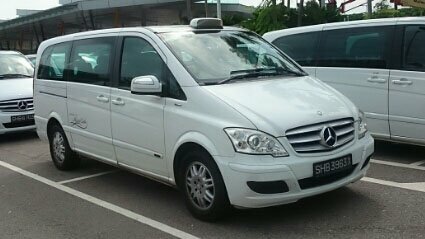 Maxi Cab is a 7-seater Mercedes Viano that can accommodate 7 passengers.